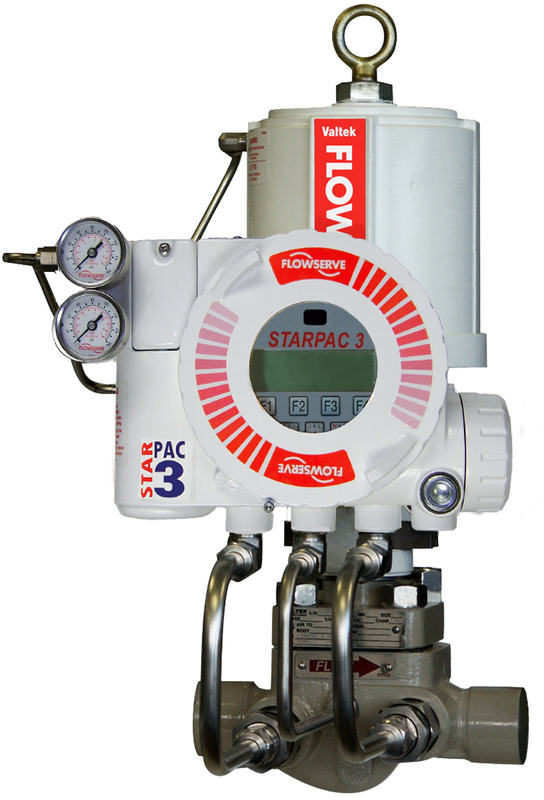 The StarPac 3 offers repeatability, accuracy and quick system response time with a small footprint and simple installation. It can stand alone or be integrated into a system, and is available for a variety of applications including oil and gas, chemical, paper, mining, industrial gases and power generation. Unique to the market, StarPac intelligent control systems give users an integrated view of the process at a single point and can improve plant operation at a lower installed cost than conventional control systems. The StarPac 3 builds on previous designs. Upgraded features include explosion-proof housing, USB and infrared interface, updated electronics, stainless steel options and enhanced positioner functions.